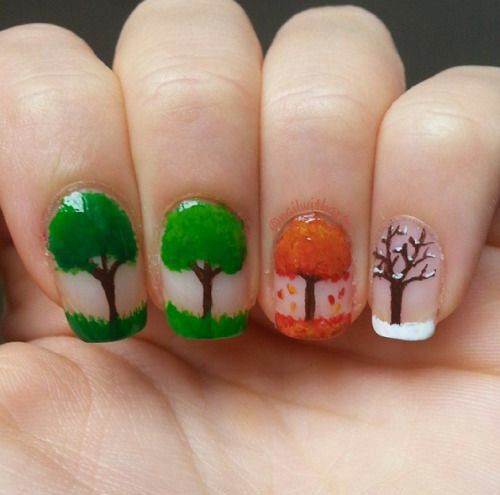 Every season has its own beauty and specialty, which we cannot deny. 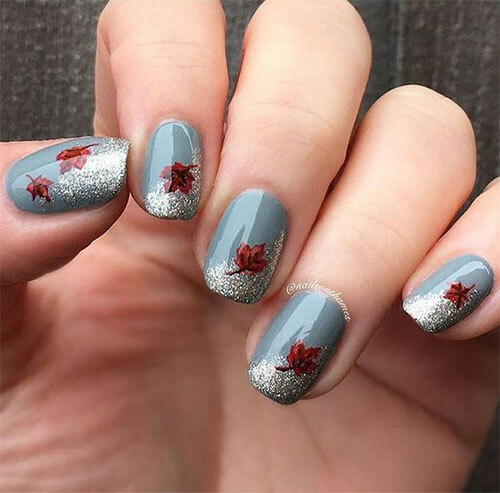 We love to wear long boots and furry coats in winters, and in summers we like flared frocks and bigger hats, in autumn we love pastel colors and we love to enjoy the rainy days as well. 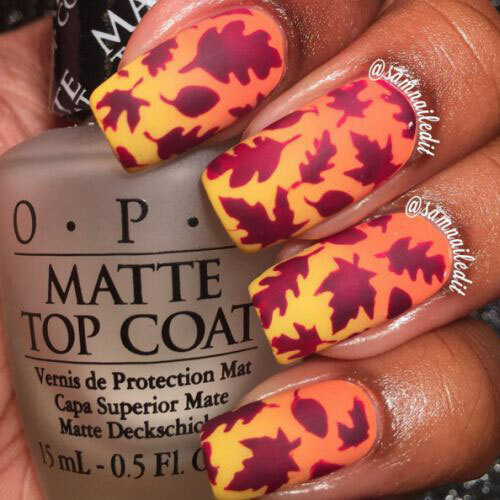 So every season brings its own excitement and energy. 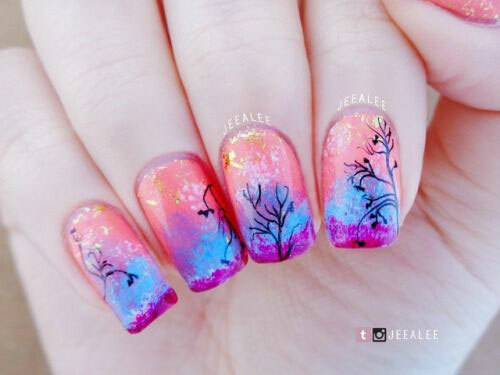 We never feel low when we go out and enjoy the beautiful nature. 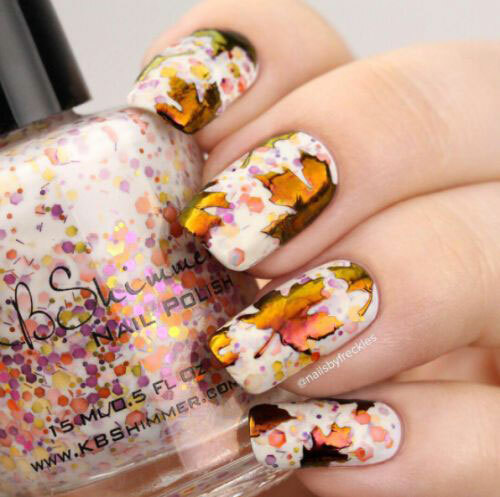 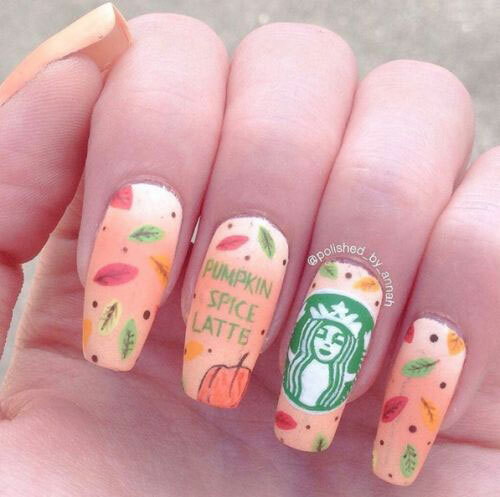 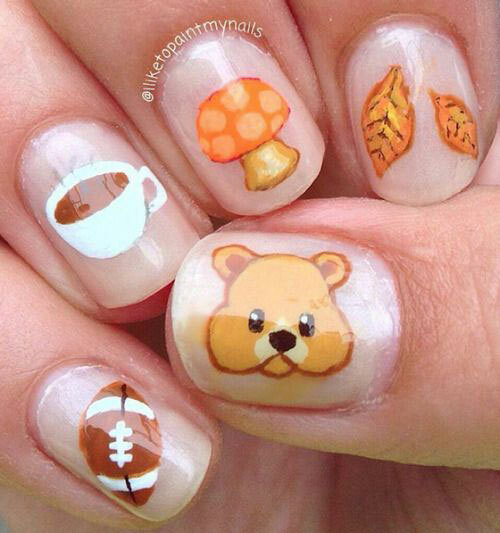 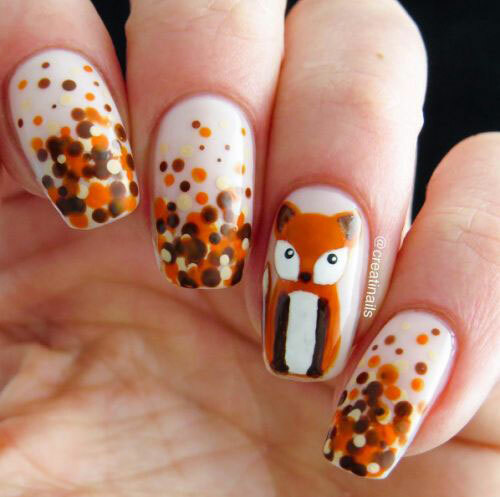 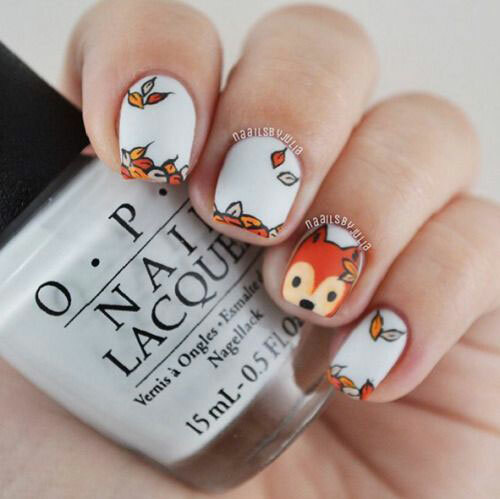 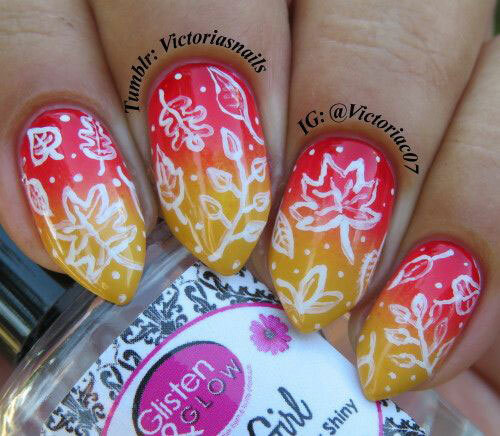 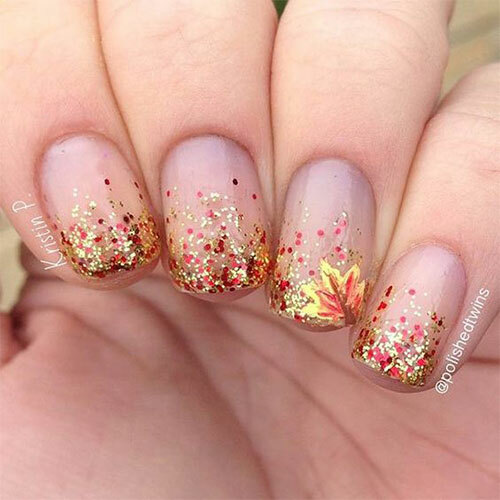 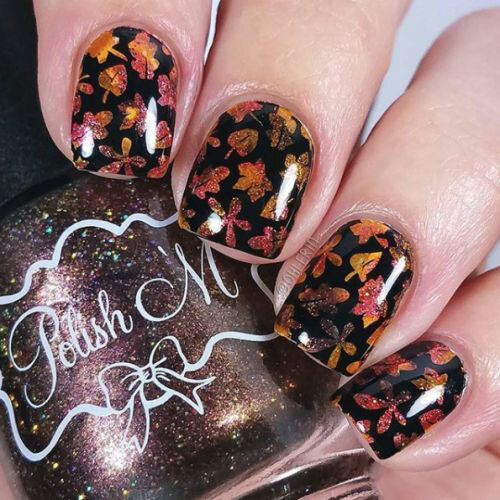 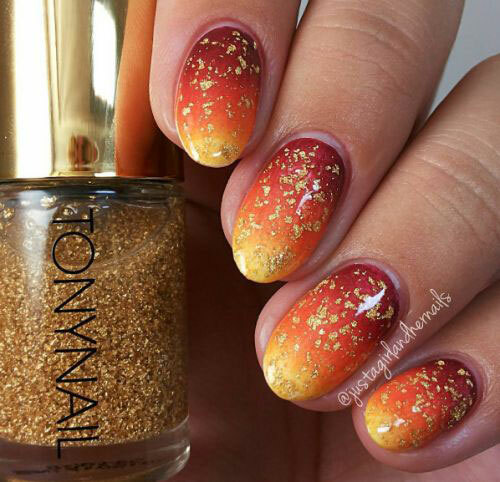 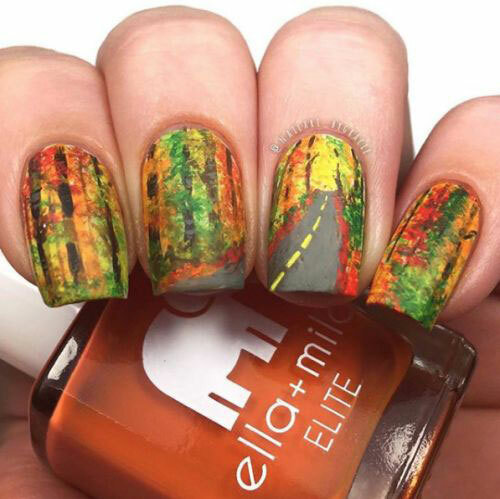 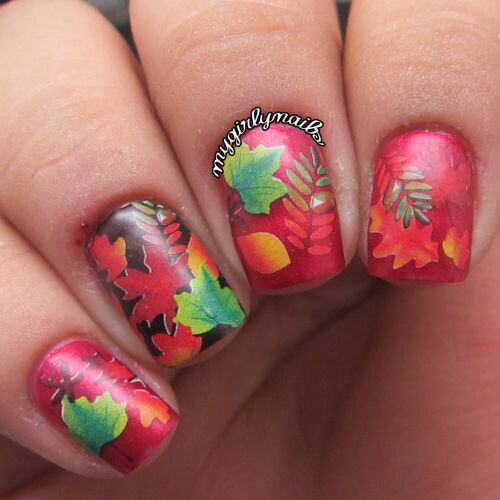 Down here you will see a collection of 20 best autumn nails art designs & ideas of 2018 that are the best to try this season. 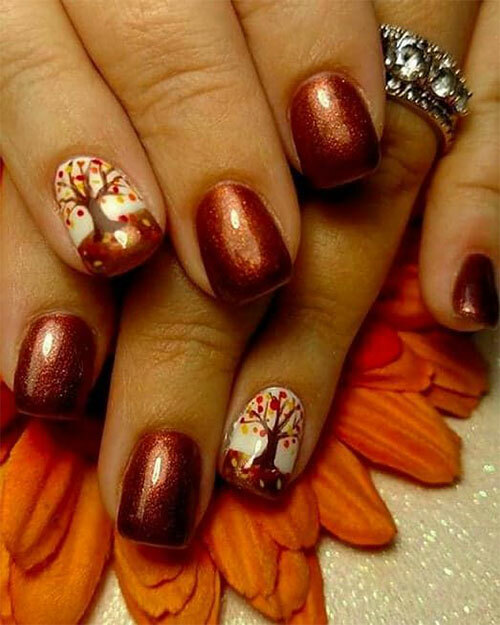 Check them out and let us know how far do you think these are good enough for you? 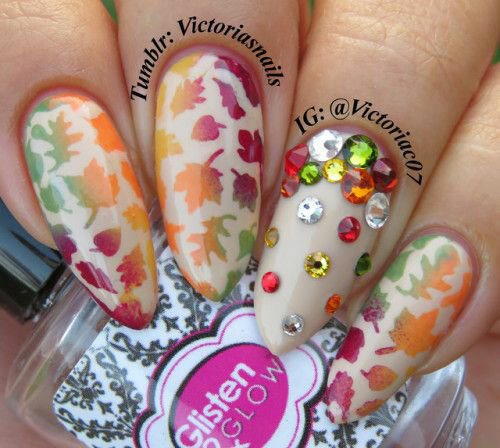 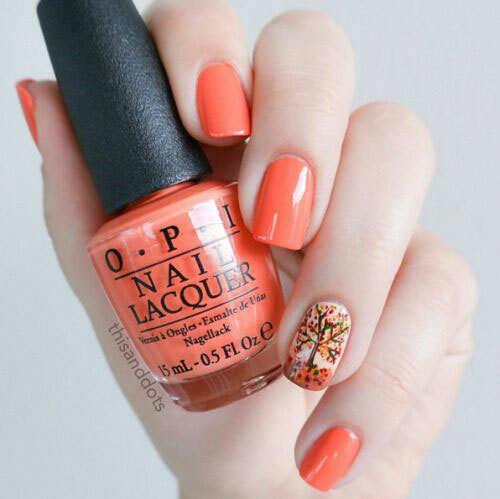 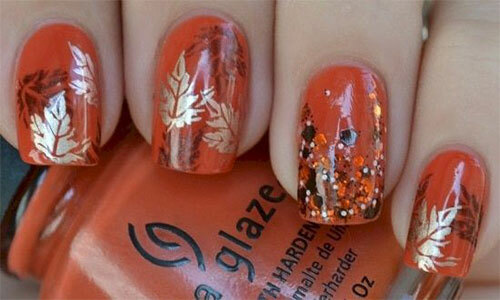 Stay pretty and do subscribe to the blog so to get the daily nail art updates from us. 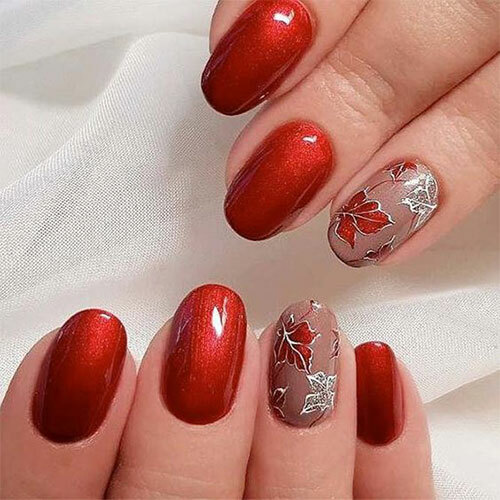 We love to entertain you with all our hearts.